Starting with Wp Rentals 1.30, your website users have several options for property submission. 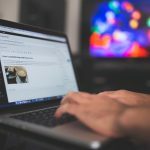 The front-end form allows users to submit listings on your website effortlessly. 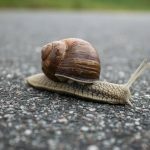 The following post reviews the improvements brought to you by the new version of the rental theme. Starting with Wp Rentals 1.30 you can select which fields to show in submit form from a comprehensive list in WP Rentals Options. 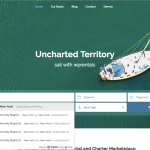 Furthermore, you can include your custom fields, features, and amenities. Secondly, you can choose the mandatory fields in submit form. Thus, for the property to be published automatically, all mandatory fields must be filled in. These can be Main Category, Second Category and Listing Price but also other categories. 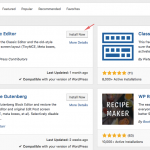 This option is available if you can publish new listings automatically without admin approval. Thirdly, you can choose to show the guest dropdown in submit, a field that is not mandatory now, even if selected. This is easily enabled with a Yes/No button in WP Rentals Options – Payments & Submit- Listing Submit Page. 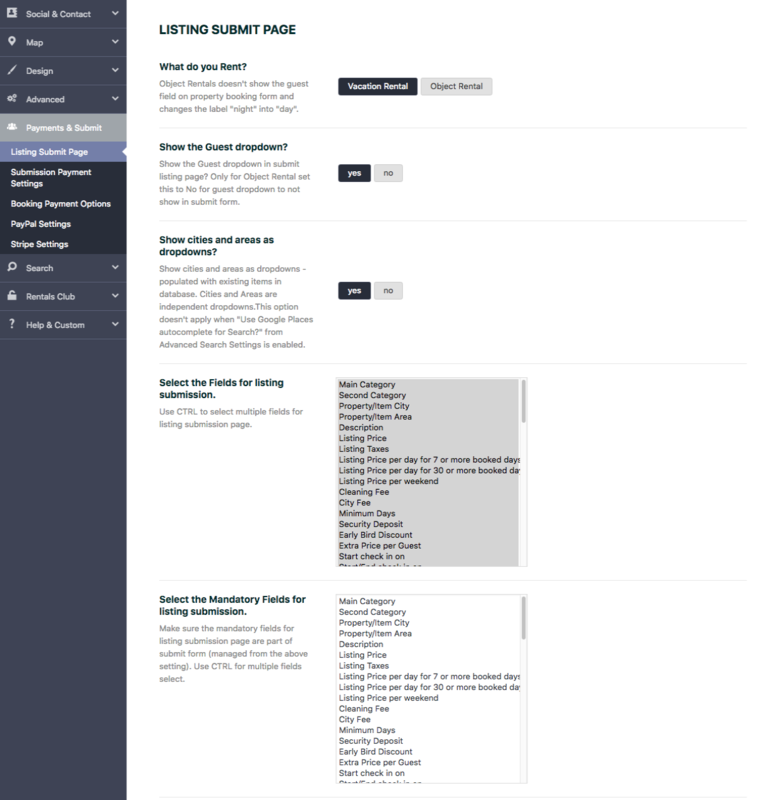 Now users can easily submit listings with Submit Property button displayed on homepage, top bar right. By clicking on this button, a submit form will appear with several fields to be filled in. The user must complete this step to continue. The following step will be to sign up and create an owner account for the property listing to be published. The owner can configure the submit form based on his needs and add custom fields. This option is available in the User Dashboard – Add Property – Details Section – Custom Details. The custom fields are editable from admin if admin wishes to edit some info. We are introducing a new feature starting with WP Rentals 1.30, and that is Object Rental Booking. 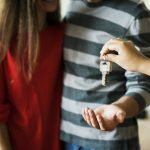 You have the option to choose between renting object or vacation property. For objects, we have developed two dedicated demos: Ski Rent and Rent A Boat. Hence, for the case you want to rent objects, the following changes will occur in the submit form. 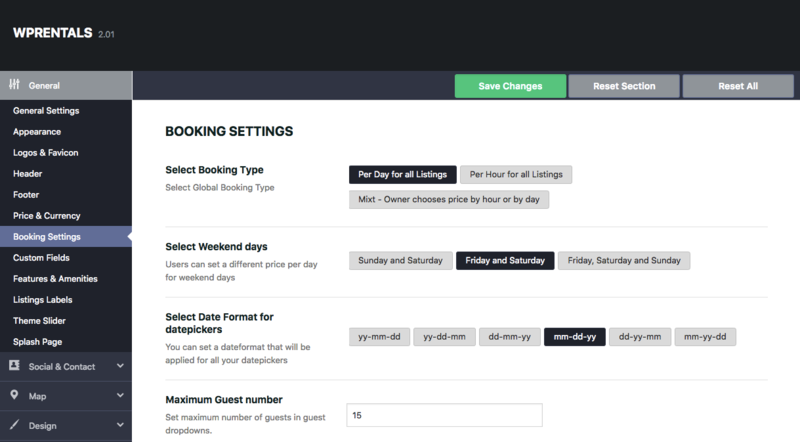 The guest dropdown can be removed from Booking form and labels become day instead of night. 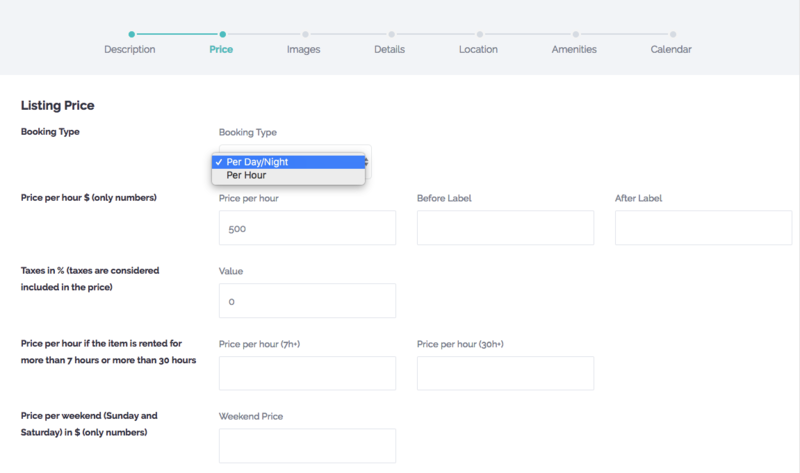 In admin, General Settings – Booking Settings you can choose between booking types: per day and per hour for all listings (global setting) depending on your rental business. Starting with WP Rentals 2.01 the property owner has the option to rent the same property by the hour or by daily rate. This option is available in owner dashboard – Add/Edit Listing – Price details. The owner selects from a drop-down menu between booking per hour or per night/day. 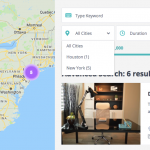 The latest theme version Wp Rentals supports a new option for location in the search form: drop-down for city or area, or a dropdown for location field with all cities, areas, states, and countries from published properties. Also, with WP Rentals 1.30, you have the option to enable drop-down fields for city and area in front submit form. The city and area dropdowns are independent of each other, meaning the property owner will choose the location from both lists. 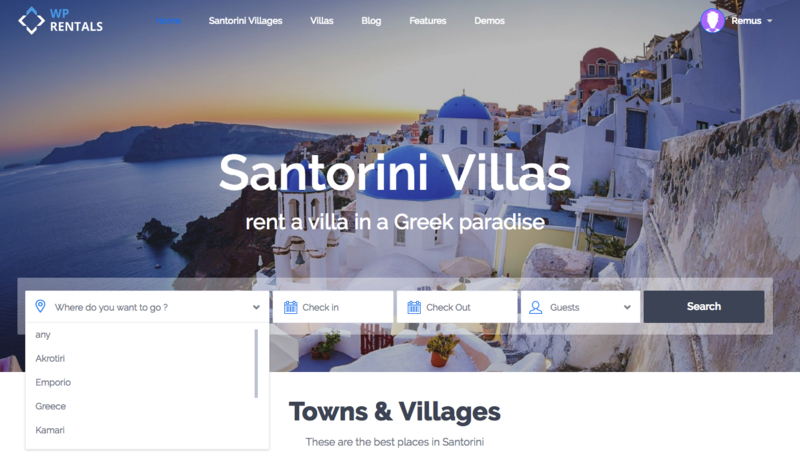 Examples can be checked on Santorini Demo.